110H 16.41 05/22/15 10th 2A Sectional @Sterling Video PR! 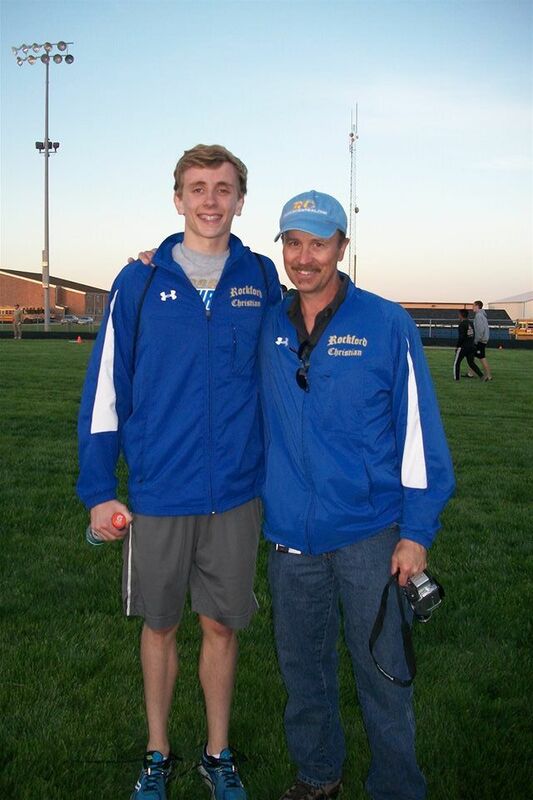 110H 16.82 05/14/15 3rd Big Northern Conference @Burlington Central Video PR! 110H 16.85 05/08/15 Prelim Mike Mowen Video PR! 110H 16.91 05/01/15 7th Hawk Classic Video PR! 110H 18.07 04/25/15 2nd RCI Video PR! 300H 41.85 05/22/15 9th 2A Sectional @Sterling Video PR! 300H 43.12 05/01/15 6th Hawk Classic Video PR! 300H 44.65 04/25/15 3rd RCI Video PR! 300H 44.92 04/17/15 3rd Matt Wulf @Yorkville Video PR! 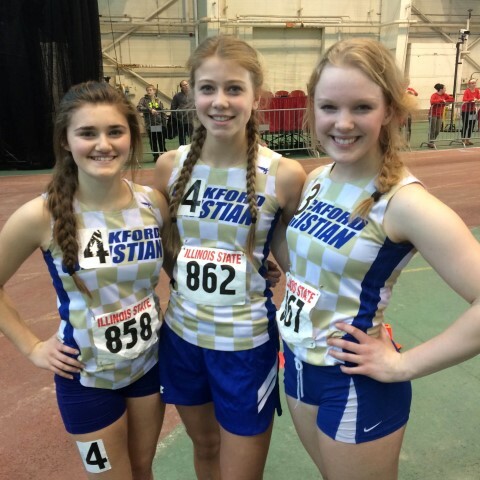 55H 10.13 03/20/15 28 Nelson Daniels Classic @UW-Whitewater Video PR! 60H 10.86 03/13/15 6 U of Chicago #3 Video Slow Motion - PR! 110H 18.52 00/00/14 17 2A Sectional @Burlington Video PR! 110H 18.76 05/09/14 6 Mike Mowen @Winnebago Video PR! 110H 18.80 05/09/14 Prelim Mike Mowen @Winnebago Video PR! 110H 19.79 05/02/14 17 Hawk Classic @Oregon Video PR! 110H 20.40 04/26/14 5 RCI Video PR! 110H 22.12 04/21/14 13 Le Win Relays Video PR! 110H 29.86 00/00/14 - Clinton Quad Video PR! 300H 45.17 05/22/14 15 2A Sectional @Burlington Video PR! 300H 46.49 05/15/14 17 BNC @Byron Video PR! 300H 47.28 05/09/14 9 Mike Mowen @Winnebago Video PR! 300H 47.50 05/02/14 14 Hawk Classic @Oregon Video PR! 300H 47.99 04/26/14 4 RCI Video PR! 300H 48.42 04/21/14 12 Le Win Relays Video PR! 300H 49.52 04/08/14 2 Winnebago Open Video PR!